Meet the players and coaches of the Army and Navy Men’s Rugby teams, who will be greeting guests and running drills on the pier of the Battleship New Jersey, beginning at 11 a.m. on Tuesday, May 17. Also on hand will be the Penn Mutual Lion and the Rugby Rhino mascots. The meet-and-greet on the pier is free to experience. 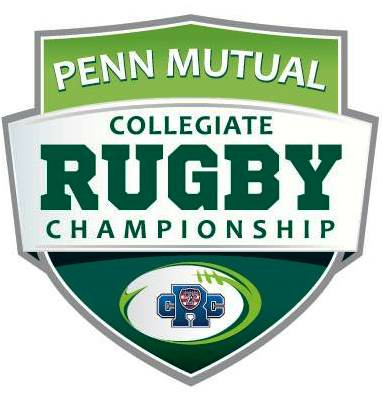 The 2016 Penn Mutual Collegiate Rugby Championship is the world’s largest collegiate rugby festival, featuring 24 of the nation’s top men’s collegiate Rugby 7s teams competing for the Pete Dawkins Trophy. Also featured are 16 of the nation’s top women’s college rugby squads, as well as the small college men’s rugby national championship and a boys and girls high school competition, all during the weekend of June 4th and 5th at Talen Energy Stadium in Chester, PA. Rugby 7s is the world’s newest Olympic sport, returning to the 2016 Rio Games this summer after a 92-year absence.